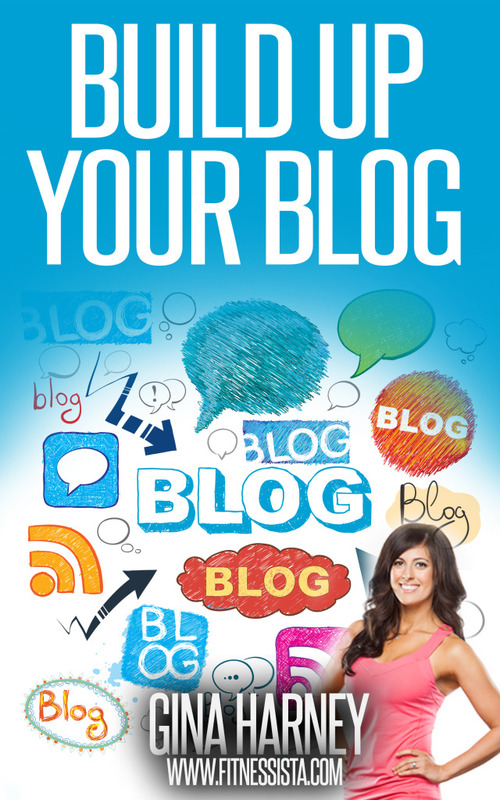 A blog for bloggers to network, share and grow their content, readership. and influence. When you look good you feel good and when you feel good you typically put your best foot forward. If you are striving for a promotion, dress the part before you have the part and CLAIM IT! I love fashionable work clothes and here are a few outfits pulled together that I think bring on the pizzazz and polish needed in the work place. Winter is here and this is a gorgeous ensemble. I would probably go with flatter heels. The clutch really brings that splash of color. Who says coral is only for the Summer time? They pair it well with this beautiful skirt. This shows who is in charge. Now on to our Link Up. We enjoy hooking up with other bloggers within the same genre so now is our chance! What are Link Ups you ask? They are a great way for other business and project management bloggers can share published posts from either their blog or Facebook public page with others. It’s very simple – every Friday join us here on this blog site, search for the Business Casual Fridays Link Up post, click on the add your link button located at the bottom post and share your link to your published post. It’s that simple! Career, business or Project Management related posts are all welcomed! Subscribe to blog HERE, LIKE Facebook page HERE. 2. Post a link to your blog or Facebook page post. Be sure to preface the title of the post “Business Casual Fridays Link Up“. 3. Visit and comment on at least 3 other articles posted by other bloggers in this Link Up. Tell them GuideStar Professional Connection sent you from “Business Casual Fridays” Link Up. It’s that easy!! So lets get started with “Business Casual Fridays” this week and grow our network! Posted on January 10, 2014 by Diatta. This entry was posted in Link Up and tagged blazer, boardroom suits, business casual, dressing professionally, skirt suit. Bookmark the permalink. My name is Diatta Harris, MBA, MHA, PMP and I have over 17 years of work experience in Corporate America. In 2012 I started blogging with my first blog Femme Fitale Fit Club and since that time have learned alot! Much of it came through trial and error and lately, from speaking with other more seasoned bloggers. The information I have learned has been awesome so I thought I would provide a platform to feature the bloggers who are succeeding in this blogger life, share information and tips on blogging in general and share my experiences with blogging (good, bad and downright fugly). I hope you choose to subscribe and tune in while I share this blogger's life with all of you. Read more about me here.